All riders must wear a helmet approved by ANSI, Snell, ASTM, or CPSC while riding. All riders are required to accept a release form prior to the start of BikeFest. BikeFest is held on public roads which remain open to motor vehicle traffic. 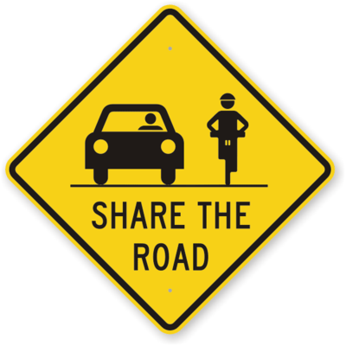 Each rider shall obey all traffic laws and is responsible for his or her own safety. Earbuds, earphones, mobile phones, and music players shall not be used while riding. See registration forms for other requirements.